GIVE JOY + GET THE DEAL! 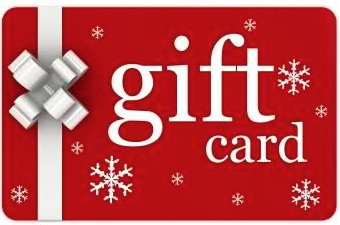 Sage Hill gift cards are a great way to say Happy Holidays and can be used towards a stay at the Inn or in the Sage Hill Garden Spa. And this season why not treat yourself?! Purchase a $250 gift card you'll receive a $25 gift card or a $500 gift card and receive a $100 gift card! Call 512.268.1617 to order and to book your stay this holiday season!